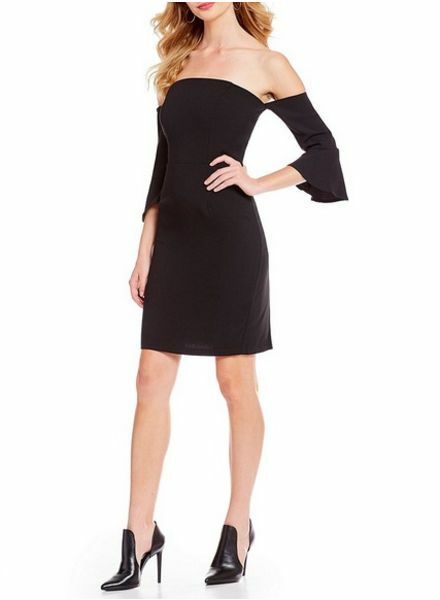 looking for that perfect little black dress, look no further. Cupcakes and Cashmere always has the perfect style for holiday and special events. super elegant this is your next dress.